Get an additional one-time payment of up to $4000! Get highest remuneration rates in January 2019 – Only for new partners! Learn more. Get additional bonus with AMarkets - do your best and make more money! AMarkets offers really lucrative earning models – choose one of the available earning models… Read more. Enter a contest held by AMarkets and win an iPhone X! We give away three brand new iPhones X to our most active partners and clients. Don’t miss out – join and become one of the winners! Read more. You can make even more money with AMarkets! Besides your regular volume-based remuneration, get an additional 500 USD bonus for the result! Read more. 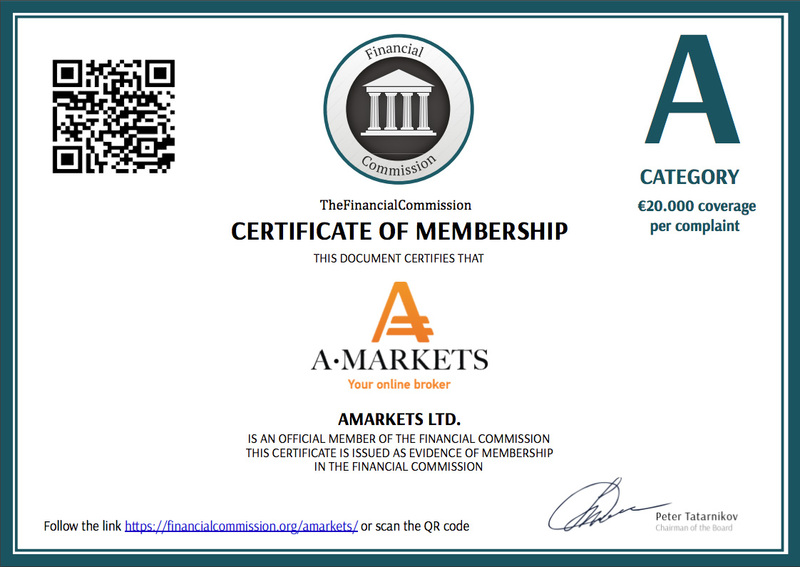 This year is AMarkets’ 10th anniversary; in honor of this jubilee we decided to gift to our three most active Partners an extra 10% payment on top of their remuneration, awarded at the end of the content period. The contest period will take place from May 15 to September 10. Read more. Do not miss the opportunity to give yourself a great gift and earn as much money as possible, so that you can reach a new level of earnings with AMarkets next year. Read more.